WELCOME TO APSSP'S NEWLY DESIGNED SITE! 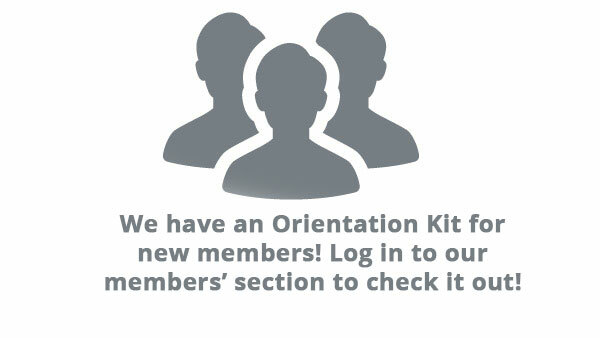 Login to access members information and resources. Join APSSP for further benefits and useful information. For all the useful links and their official website.